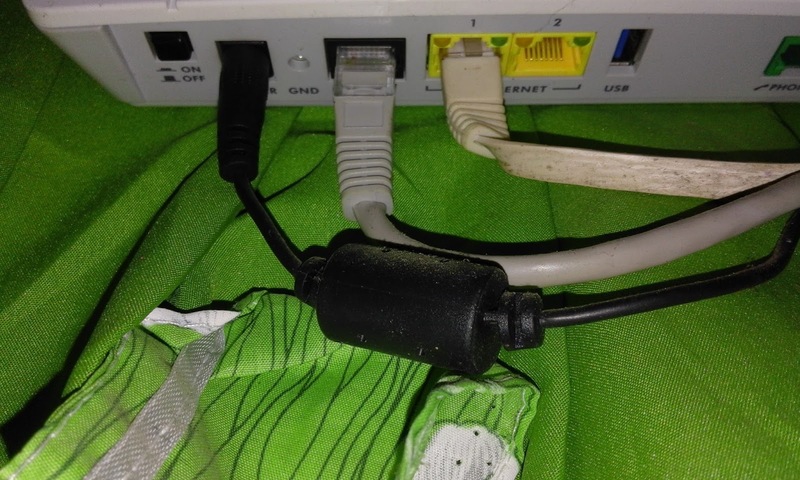 Connection with LAN port is very important, because this part of the laptop (Notebook) computer is part where you can connect to the local area network of your computer for sharing files and devices of computer like printers. But the most important is the connection through the router which will give your connection into the internet via ISP using the wired connection. Now both of this connection wired and wireless you will probably encounter a connection problem that will “Continuously Disconnect And Reconnect Again in your network”. This could be a very hassle and headache when it times you need badly the connection both internet and LAN. 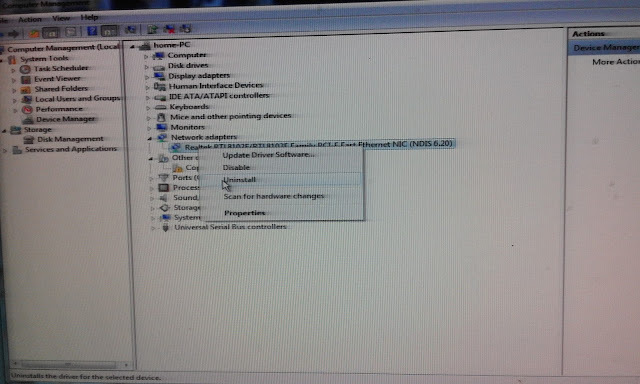 You can uninstall your Network driver by simply removing it using the device manager, then restart your computer. 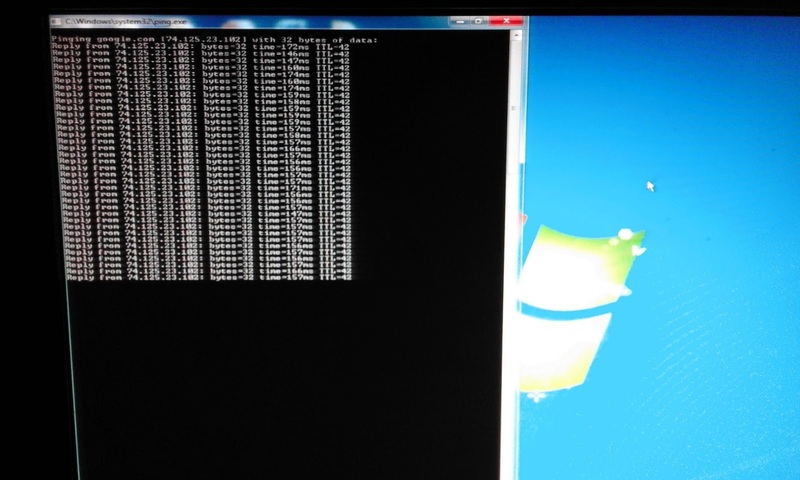 Then reinstall again your network driver. Then connect your Utp cable in LAN port. Now go to command mode by typing cmd in search button after you click start button. Now so that you will know that it is connected through your LAN, you can use this in your command line: ipconfig /all, then press enter key. You will see the IP address display in a black screen with white text. Then so that you will know that it is connected to the other computer, you can ping the IP address in your other computer in your area. Then, if you want to know that it is connected in a website address, you can use this in command line, example: ping google.com –t, then press enter key. You should see a TTL on black screen, this understood that you have a good connection. 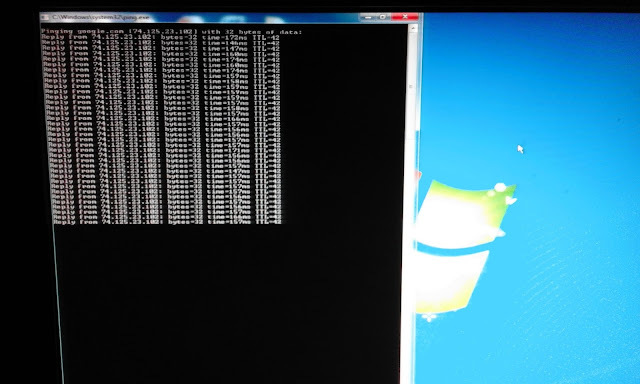 Now to check whether you have lost data, type this in command line ping then type your ipadress on your computer, example ping 192.168.1.1. If you will see a lost data after you ping your ipadress then contact your internet provider (ISP) or operator then ask them for service support. You can use this also in windows 10 computer, in network adapter- right click on it, then properties, find and disable which is called “Energy Efficient Internet”. Then restart your computer, then observe if your problem was resolved. In order to avoid getting problem of the connection of your LAN, check always the RJ 45 connectors of your UTP and clean it using a paint brush. Always sure that your computer have an updated virus scanner. Be sure also to update your device driver. Avoid installing unlicensed OS, if you use pirated OS, be sure that your expert when troubles came. The best easy way, you can contact your ISP for sure that you have no lose data in your internet connections.